Are you a victim of Bithumb hack? As of July 4, 2017 Bithumb, one of the largest bitcoin exchanges in the world has been hacked. 30,000 customers’ data has been compromised according to a report from Yonhap News and many users have had their bitcoins stolen. Bithumb stated that an employee computer was comprised which led to the hack. 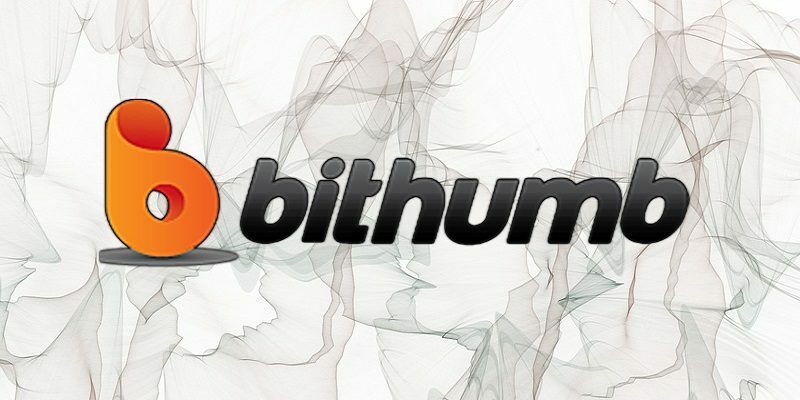 Were any of your Bitcoins stolen from Bithumb? If you live in America and had your bitcoins stored with Bithumb and they were stolen, then contact us right away so we can make sure that you are fully reimbursed by Bithumb for the full value of your Bitcoins. Contact us before it is too late. We should file a lawsuit against Bithumb as soon as possible to preserve your rights.